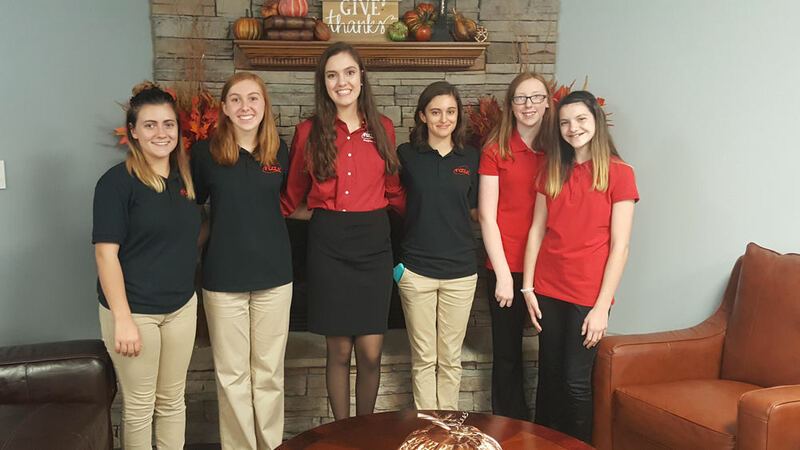 On September 19, 2017 the Lockwood FCCLA (Family, Career, and Community Leader of America) chapter attended the Fall Leadership Workshop at Carthage Nazarene Church. This workshop included the different schools from Region 11. Lockwood brought six members including officers Rachel Schnelle, Breez Smith, Jessica Dubs, and Amelia Stone and freshmen students Emily Janes and Olivia Hutto. The leadership workshop was broken into two main parts: leadership and breakout sessions. Leadership sessions were led by Region 11 Officers and other active members, and breakout sessions were led by community leaders and organizations. 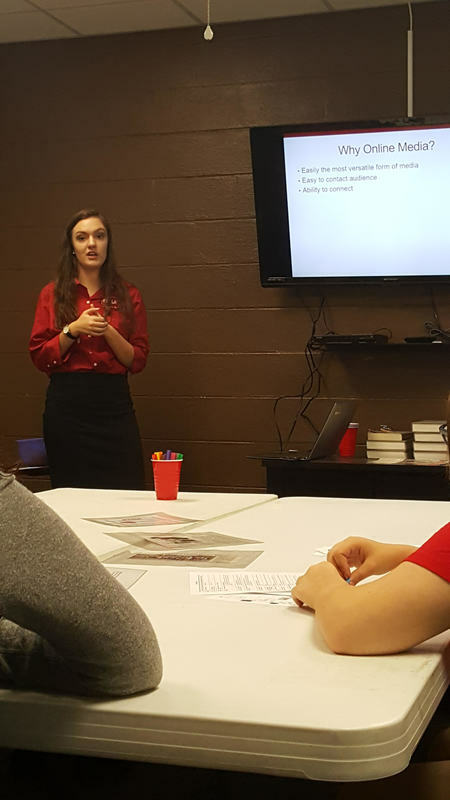 Two of these leadership sessions were led by Lockwood FCCLA officers: Region 11 Vice President of Public Relations, Rachel Schnelle, and Chapter President, Breez Smith. 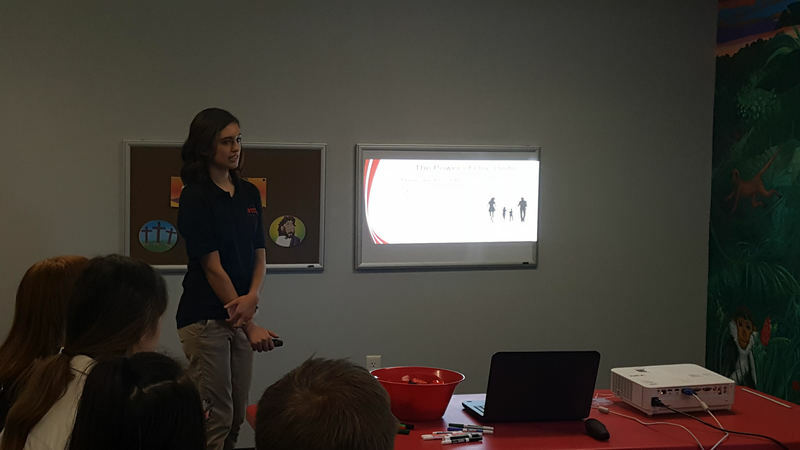 Rachel Schnelle led a session over promoting the local FCCLA chapter and Family and Consumer Sciences program . Breez Smith’s session was over FCCLA National Program Power of One. Power of One is a program where students can work to better themselves and their family and receive recognition when completing all five units. All members who attended feel they learned a lot about getting involved in FCCLA and the community.